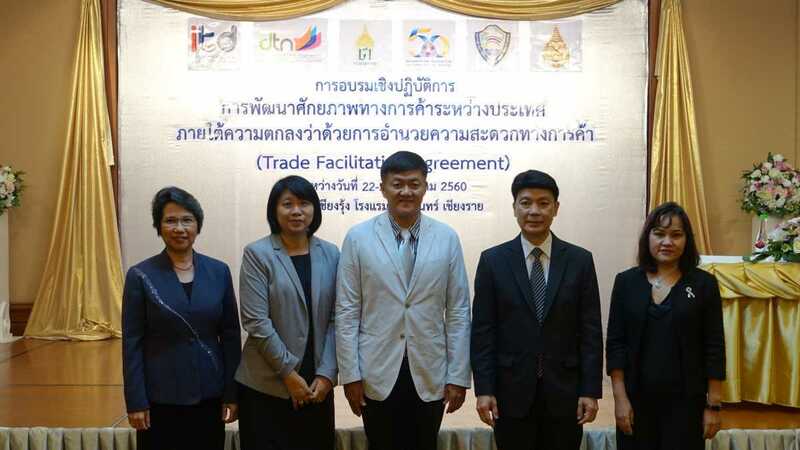 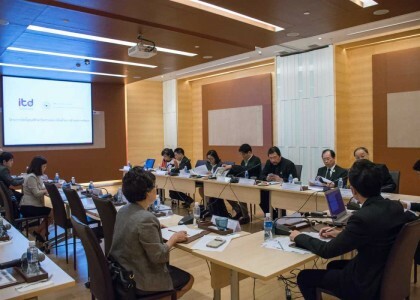 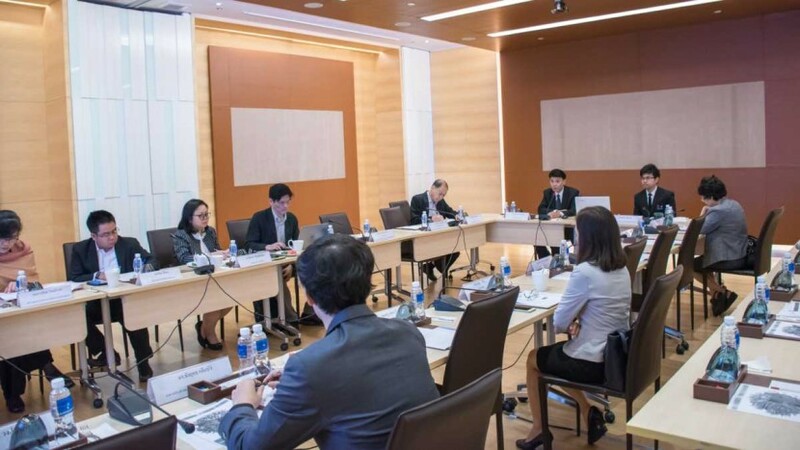 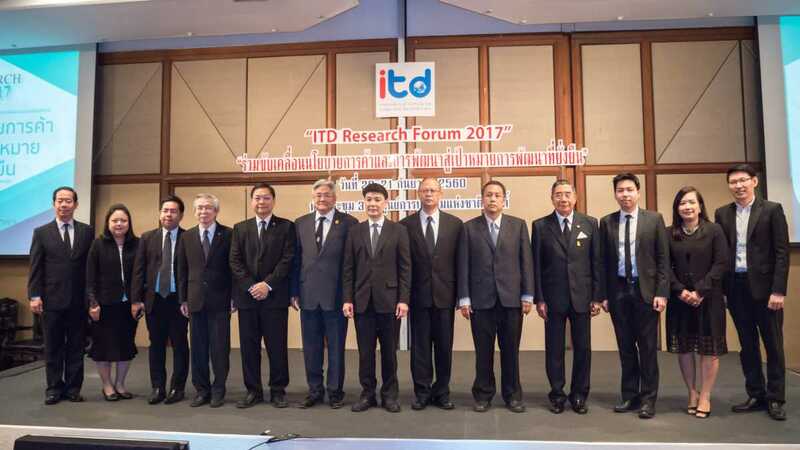 On Monday, 11 September 2017, International Institute for Trade and Development (Public Organization) arranges the meeting to brainstorm opinion and comment on analysis of trading and development trend at Pathumwan Princess Hotel Bangkok. Dr. Kamalin Pinichphuwadol, director of International Institute for Trade and Development (Public Organization) opens the meeting. 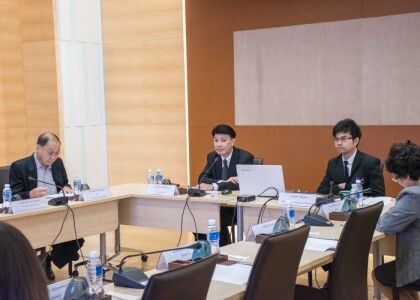 The analysis of development trend, “Human Resources : Studying Labor” is presented in the morning. 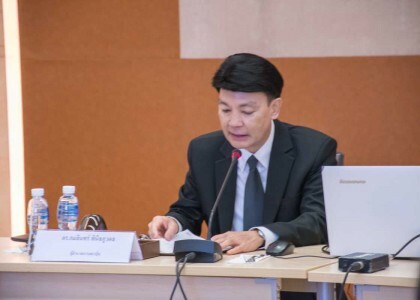 Moreover, the analysis of trading trend, “Direction of Thai Trading in the context of world trading” is presented by Dr. Naphat Chaimongkol, Deputy Director of Office Strategy and Corporate Communication. 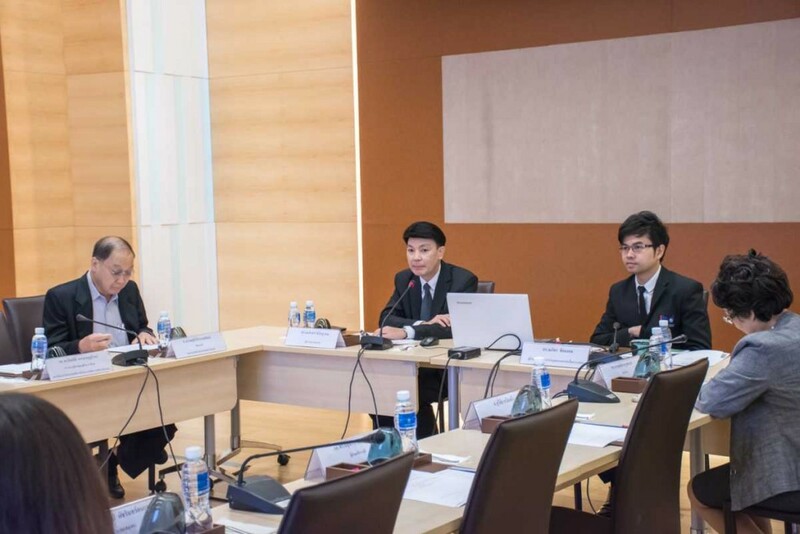 The experts about mentioned report brainstorm idea and comment to broadcast information which is useful about trading and development.